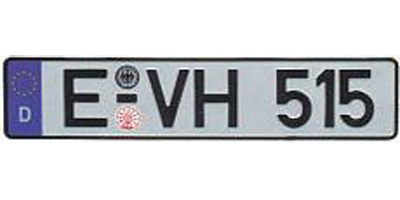 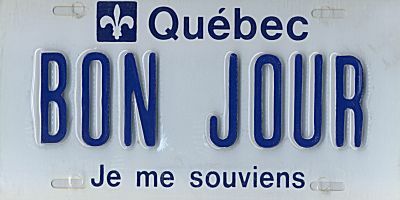 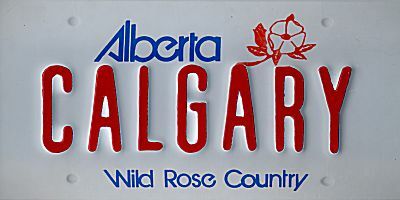 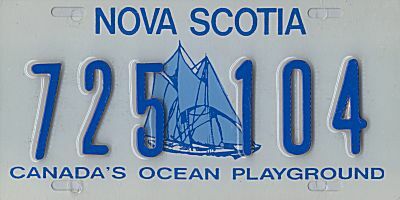 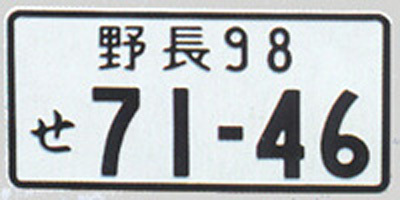 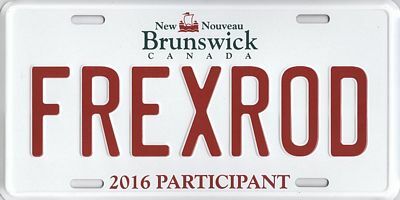 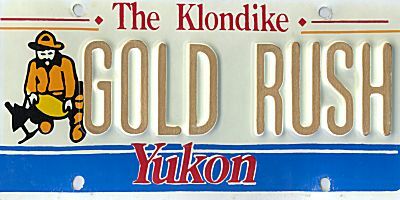 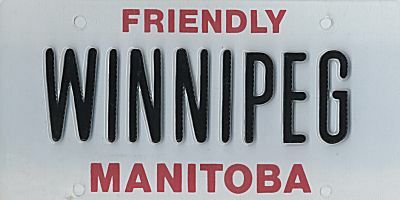 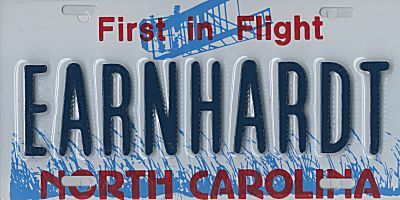 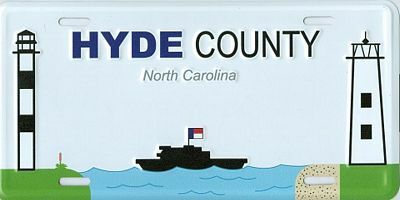 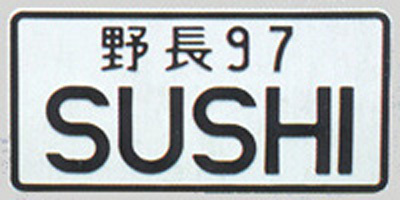 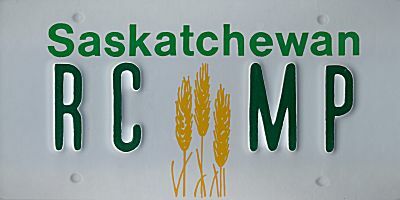 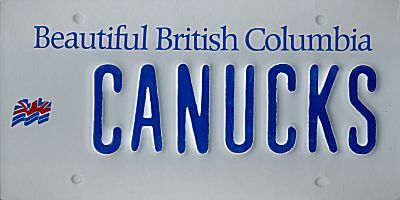 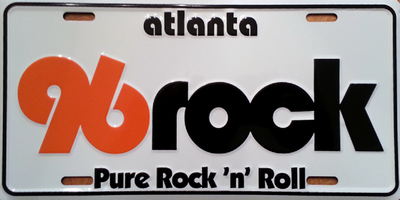 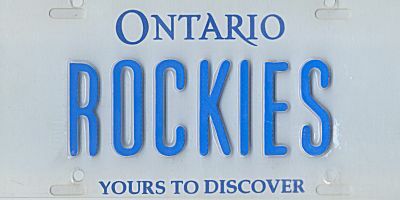 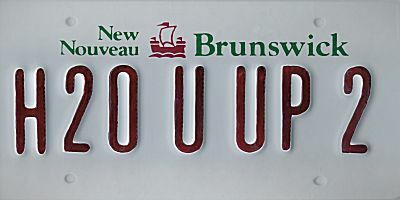 We offer personalized U.S. State license plates, Canadian Provinces, European Countries and Japanese plates. 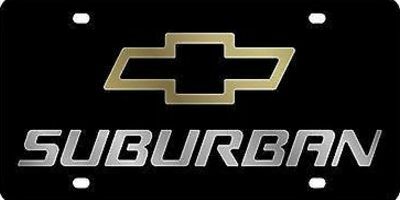 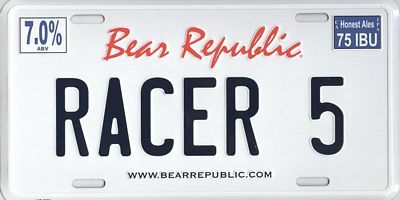 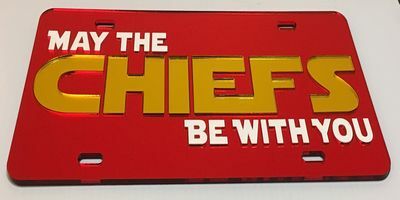 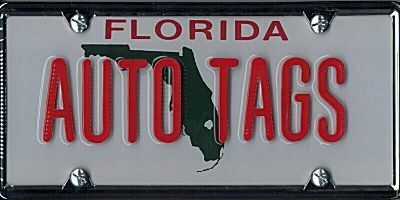 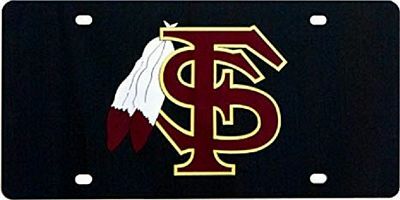 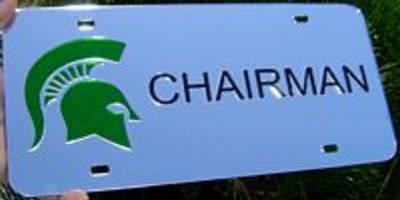 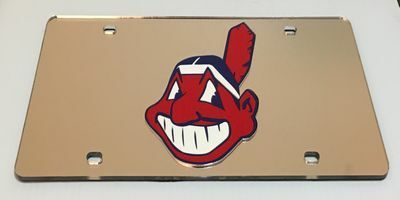 Additionally we provide other types of custom license plates including mirrored laser tags with car emblems or custom logos, promotional license plates, sports team logos and airbrushed designs. 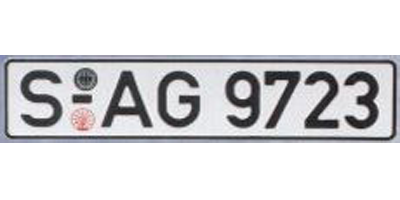 Click on one of the categories below to see examples.